Cap Digital provides four sets of services to its members. 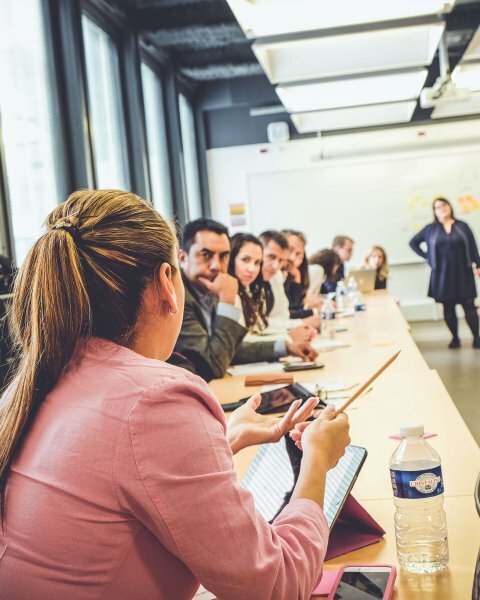 We are experienced in supporting open innovation programs and experimentation by selecting and accompanying the development of functional prototypes by startups to solve problems previously defined by sponsors. We also (co)organise each year more than 100 events. These occasions are inspiring opportunities for our members and partners. Organized since 2008, it is Europe’s largest digital Festival showcasing the latest French digital innovations to both professionals and the general audience. In 2018, 12475 visitors and 86 exhibitors participated to the festival. 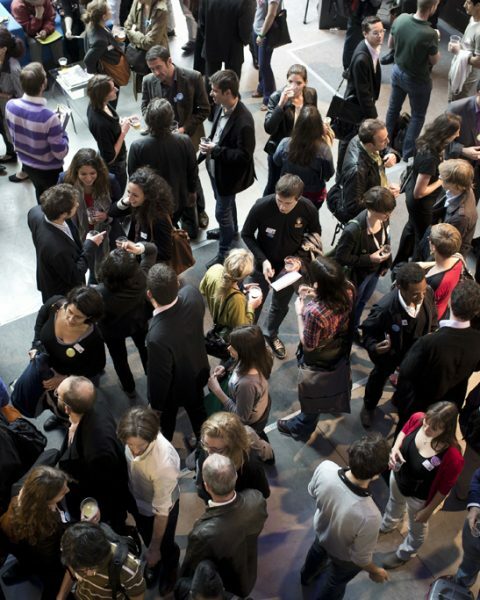 38 masterclasses and conferences were organised and 81 parallel events took place all over Paris’ Region. 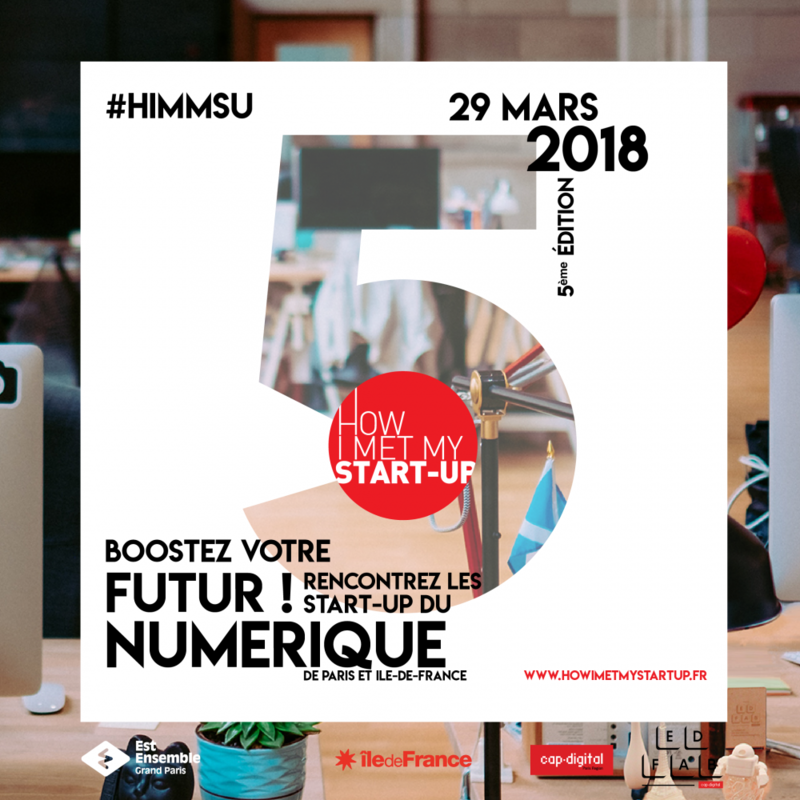 Every year, during the How I Met My Startup event, startups from Paris and its region welcome in their premises students and all those curious to know more about the digital world. During one day, they share all about their universe, their jobs and their technologies. 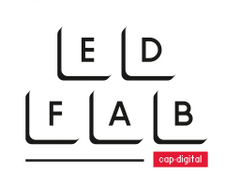 EdFab is reknown for trainings and workshops about the digital universe. They organise and co-host several events linked to education, innovation trainings and job transformation. These meetings offer a range of debates based on a booming topic by showcasing a selection of flourishing projects. 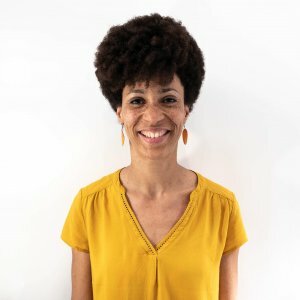 The idea is to combine an inspiring and tangible content focused on one topic.